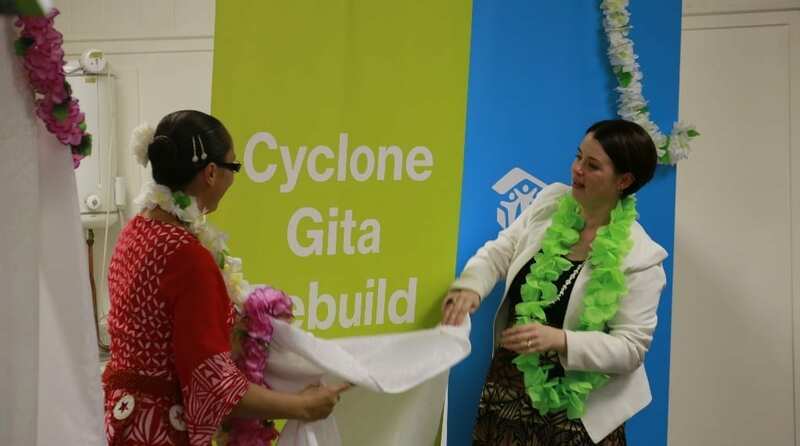 Habitat for Humanity New Zealand launched a campaign to assist long term recovery efforts in Samoa and Tonga following Cyclone Gita at an event at the housing charity’s South Auckland premises on Sunday April 22nd. In the last few months, Habitat for Humanity has built its 500th house in New Zealand and completed its 500th home in Samoa. Following these significant milestones and the recent devastation wrought by Tropical Cyclone Gita, Habitat for Humanity New Zealand is now declaring its intent to support 500 households with decent shelter in the Kingdom of Tonga as well. 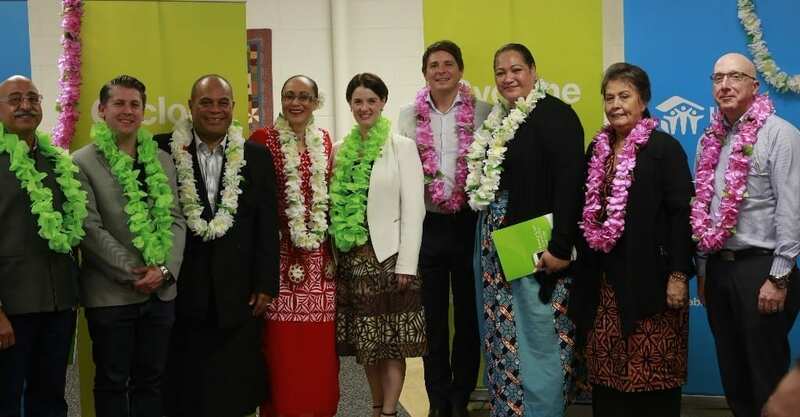 A campaign to raise the estimated NZ$1m needed to complete the 500 homes was launched at the event by Hon. Jenny Salesa, Minister for Building and Construction and Member of Parliament for Manukau East. “We know Habitat homes are cyclone-resistant, and we are preparing to meet the urgent need for decent shelter in Tonga following Cyclone Gita” said Szabó. Minister for Pacific Peoples Aupito William Sio addressed the attendees. Representatives from Habitat’s partner organisations in Samoa and Tonga were in attendance, as was Habitat for Humanity International’s Asia-Pacific Vice President Rick Hathaway.